There’s one thing all accomplished Ballet dancers have in common: a strong internal sense of discipline. The teachers at The Ridgefield School of Dance in Ridgefield, CT, know that Ballet and discipline go hand-in-hand, and they work every day to nurture their students and promote a lifelong love of dance. Each dancer has their own drive and desire that fuels their love for Ballet, and years of training yields true artistry and discipline. The key thing to understand about the discipline that turns aspiring young dancers into accomplished and mature artists is that it has to come from within. Many dancers are driven to practice and perform because they simply have a burning desire to do so. 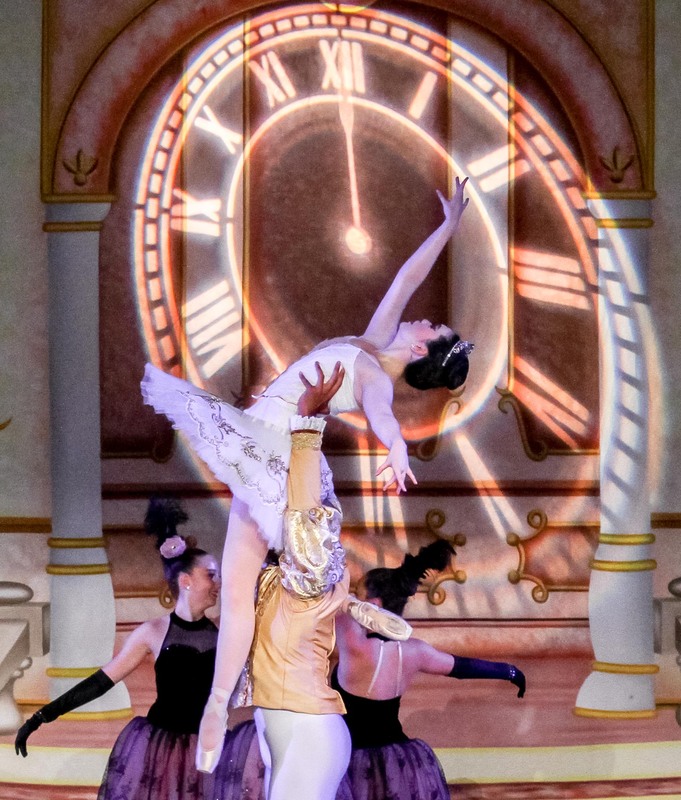 Some stay focused on short term achievements, like nailing a specific combination, while others like to dream big and use their vision of dancing professionally to propel them through each day, week, and year of intensive Ballet training. Ballet dancers who have talent and discipline naturally develop other skills that make them adept at working hard and staying focused despite external pressures. One common trait in advanced Ballet students is a high level of critical thinking and a natural appreciation for commitment. There aren’t many teenagers who are mature enough to truly understand the complexities of mastering something completely, but it’s not unusual for a 15-year-old Ballet dancer to have more than ten years of experience under his or her belt. Due to their years of experience training and achieving, disciplined dancers are often wise beyond their years. They tend to have a better understanding of hard work and dedication than their peers, and their ability to think critically about themselves as well as their long-term goals often translate to success in the classroom as well as the dance studio. There is no single recipe for developing discipline, but dancers who excel in Ballet and other dance techniques tend to have an abundance of it. Ballet builds girls and boys into strong young adults and shows them, in a very tangible way, just how much their hard work can pay off. If you’re interested in learning more about Ballet, visit The Ridgefield School of Dance online now or call the Ballet school directly at (203) 894-5957.